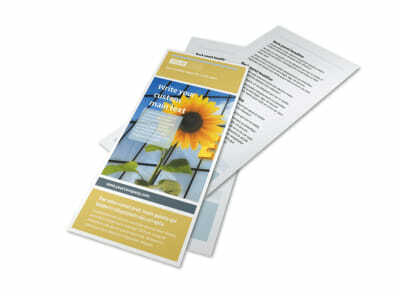 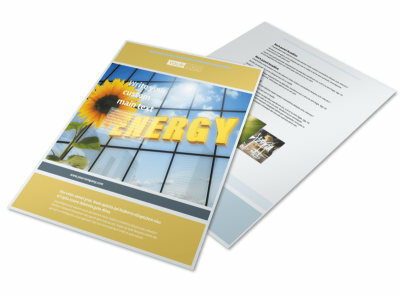 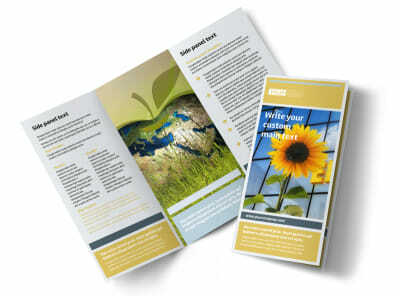 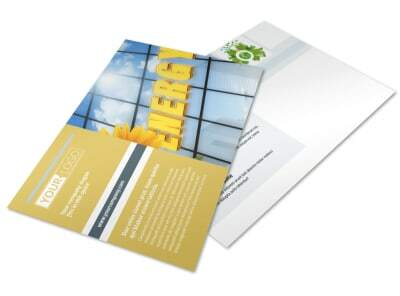 Customize our Clean Energy Consultants Business Card Template and more! 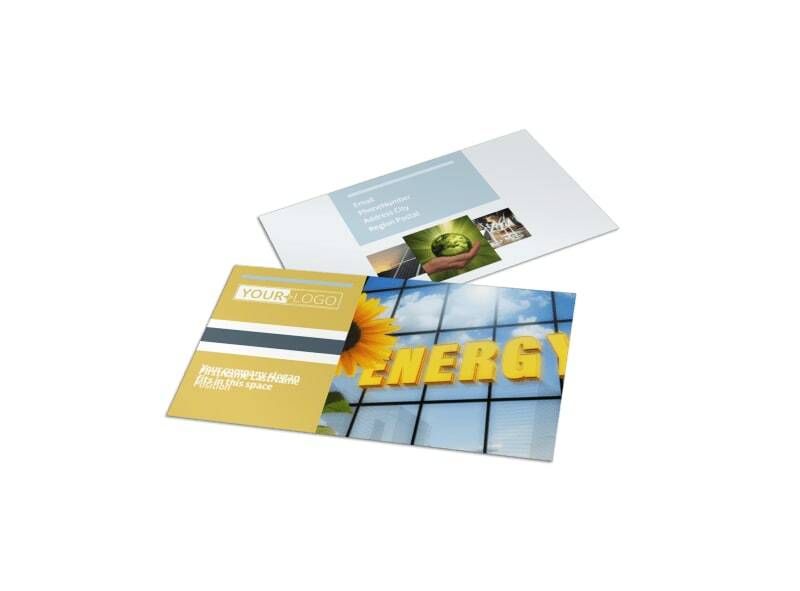 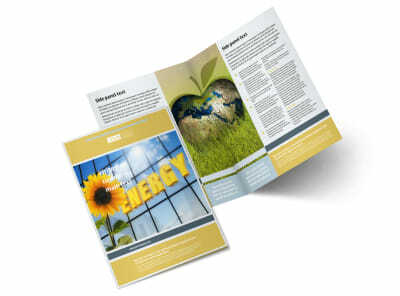 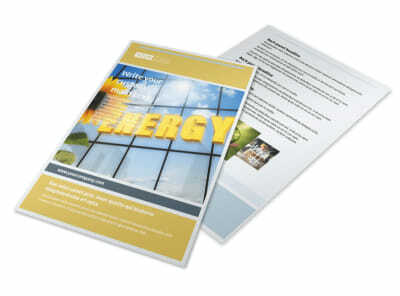 Enable clients to easily get in contact with you with their energy concerns with clean energy consultants business cards. 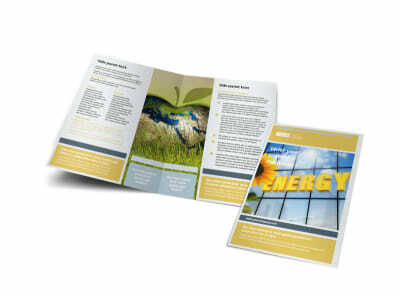 Our online editor is easy to use and enables you to customize a template with your business name, contact info, and more. 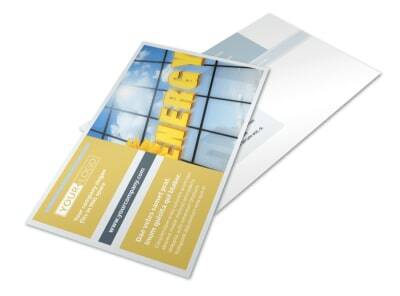 Personalize your card with your chosen color theme and other elements, then print from anywhere, or let us print your cards for you, once you’re done.